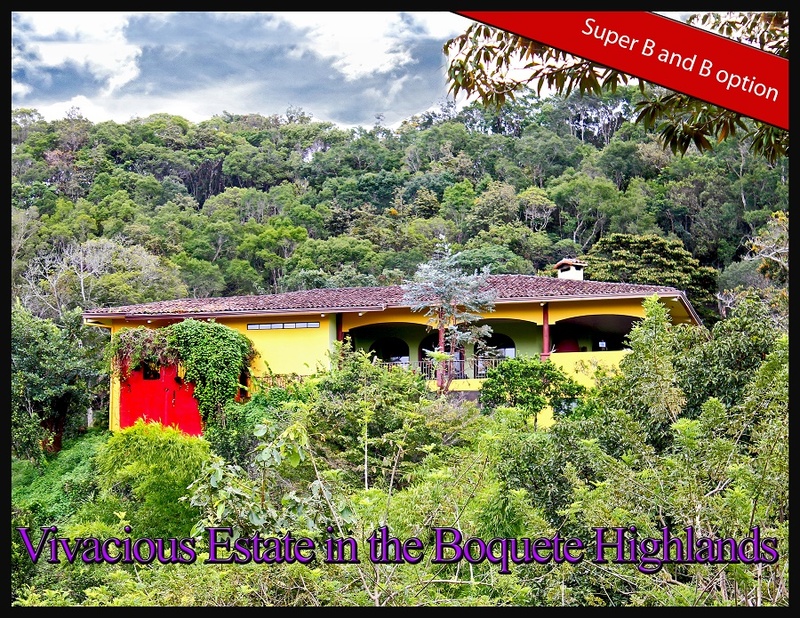 Live high in the Boquete hills, just off the beaten track, in a home extraordinaire. The setting is a gorgeous natural tree-filled mountaintop near old growth forest. Drive up to the larger than life Spanish style entry. Pass by the guesthouse with a few steps leading down to large wooden double doors. Enter your tall ceilinged living room and sink into your sofa in front of your towering real wood fireplace. Lots of windows help to accentuate the real stonework adorning the walls. 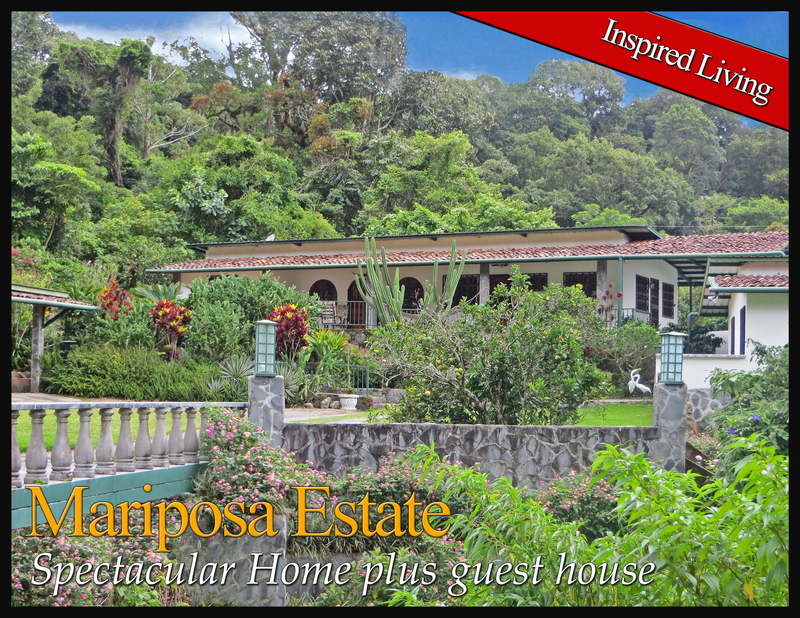 The Mariposa Estate is a joyful residence in an inspiring location above the town of Boquete, Panama. It enjoys a convenient location just five minutes from the center of downtown on well-paved roads. The property is wonderful. 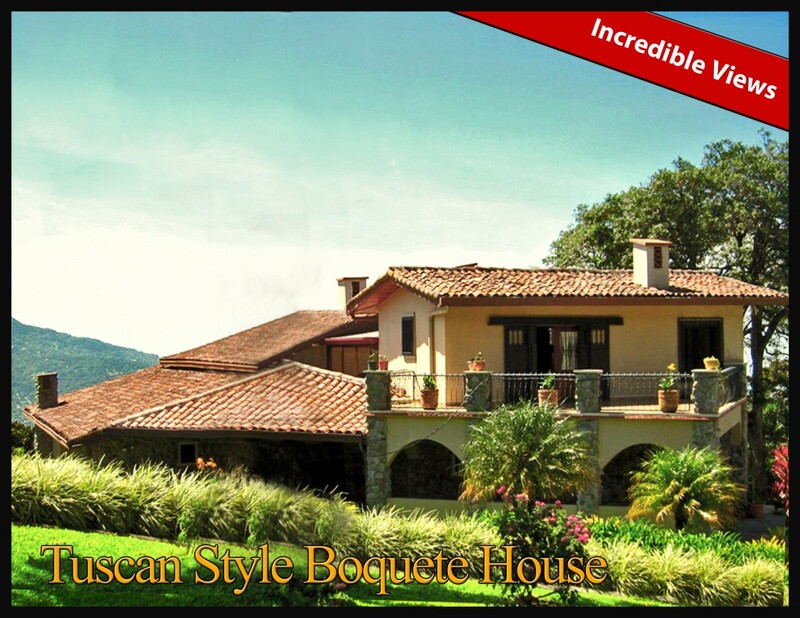 Sold by Casa Solution - Tuscan Style Boquete House with Incredible Views - Casa Estilo Toscana en Boquete con Vistas Increíbles. 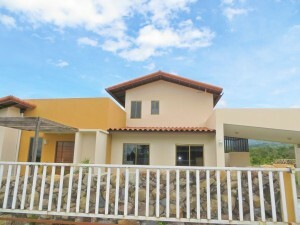 This high quality home is in the Alto Quiel highlands of Boquete. It is a Tuscan style luxurious residence with multiple large balconies and wonderful features. 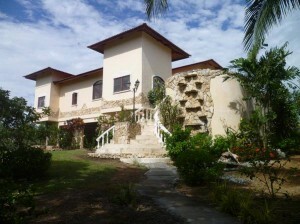 This fantastic estate house sits on 1.5 hectares (3.7 acres) of beautiful, fertile property in the Palmira area of Boquete. This is a wonderful house plus guest house in an highly desirable neighborhood of high end homes. 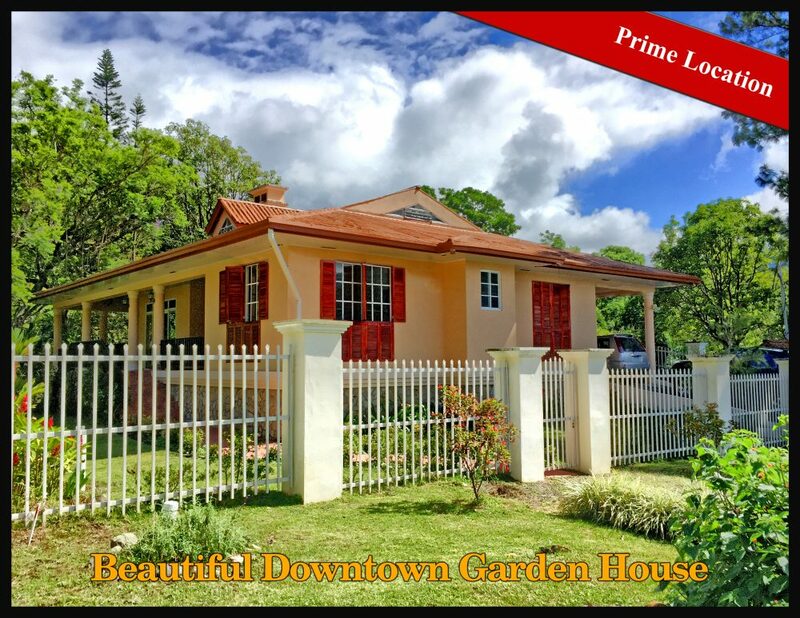 This beautiful house for sale in downtown Boquete is in an ideal location next to the lovely Mi Jardin es Su Jardin. 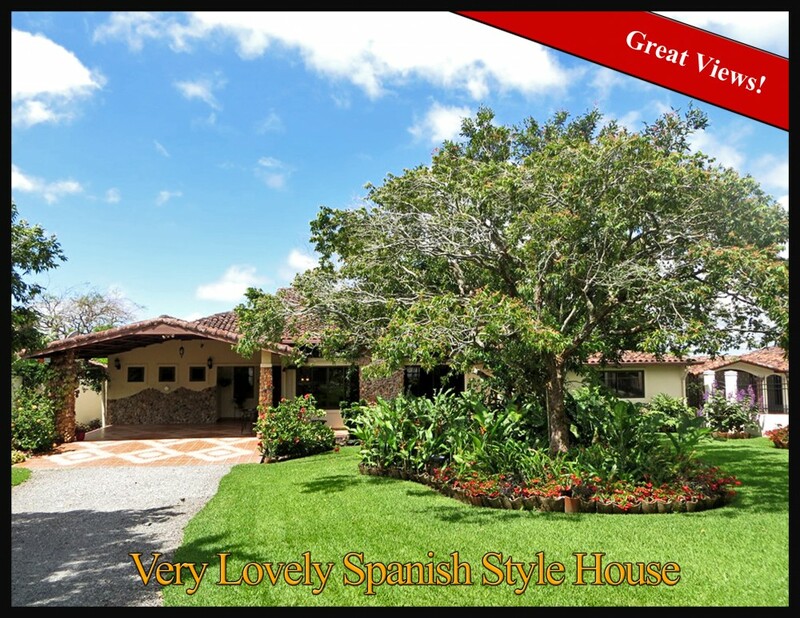 This Lovely Home in Volcancito, Boquete is down a quiet street boasting Boquete's finest and most exclusive homes. The property is well-fenced with a rock wall perfect for your pet. The landscaping is beautiful. The balcony is particularly delightful and brings you to tree level with peek-a-boo views of the surrounding mountains. A great investment, hotel or development location. 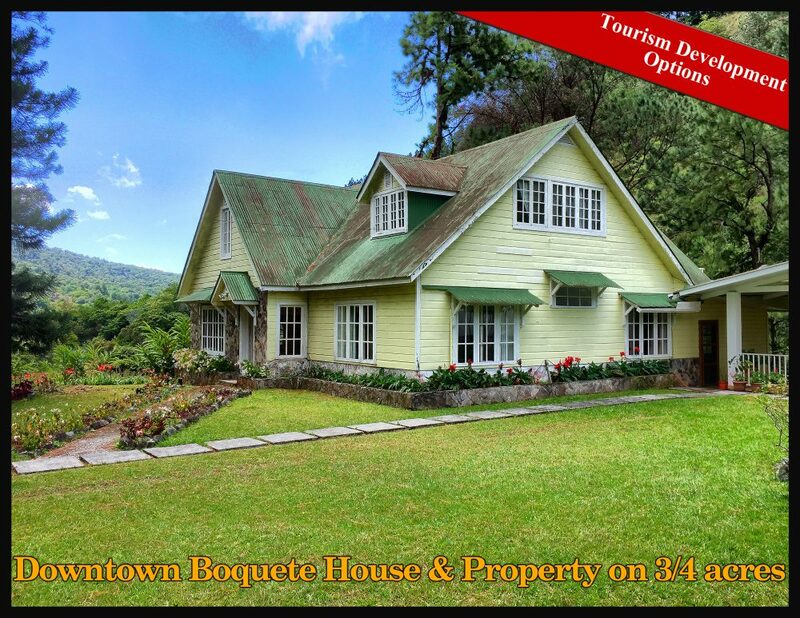 Less than five miles from the central park in the middle of downtown Boquete is this genuinely investor priced 44 acre view property. 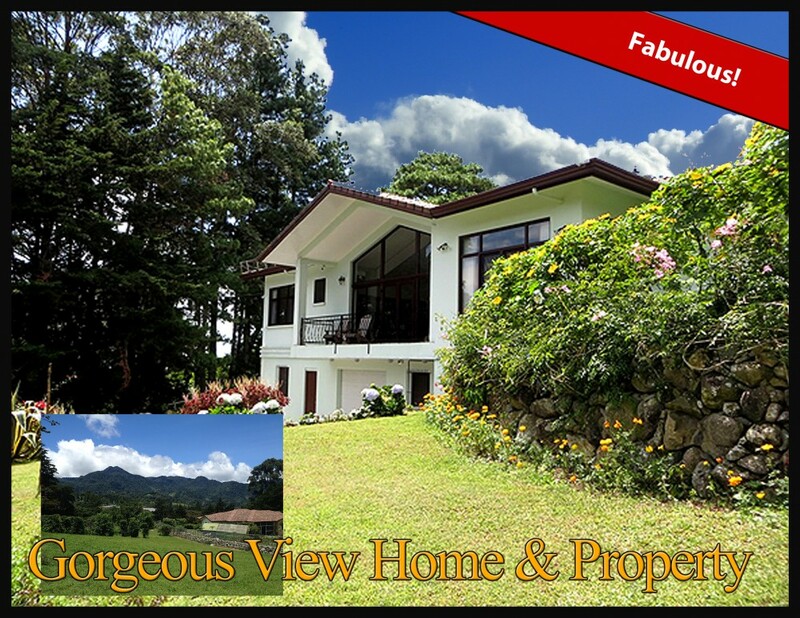 Views from the property reach down rolling hills, through the lowlands of Chiriqui and all the way to islands in the Pacific ocean. 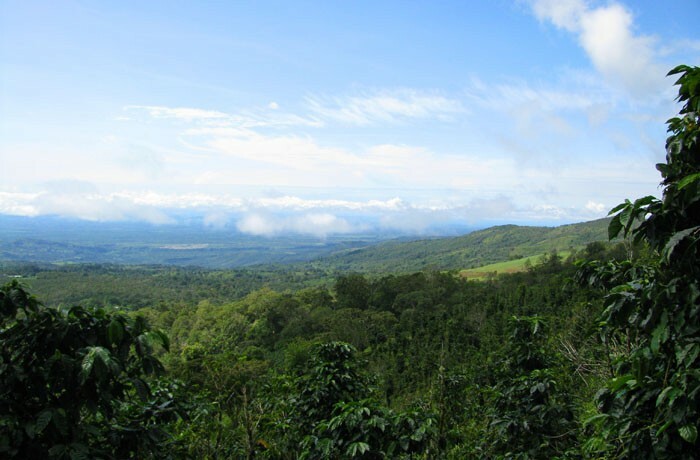 Off the Jaramillo loop road is this large coffee property already divided into 7 separate lots with an easement running through the middle for ease of access. Great for development, farming or purchase any number of the lots separately for your purpose. 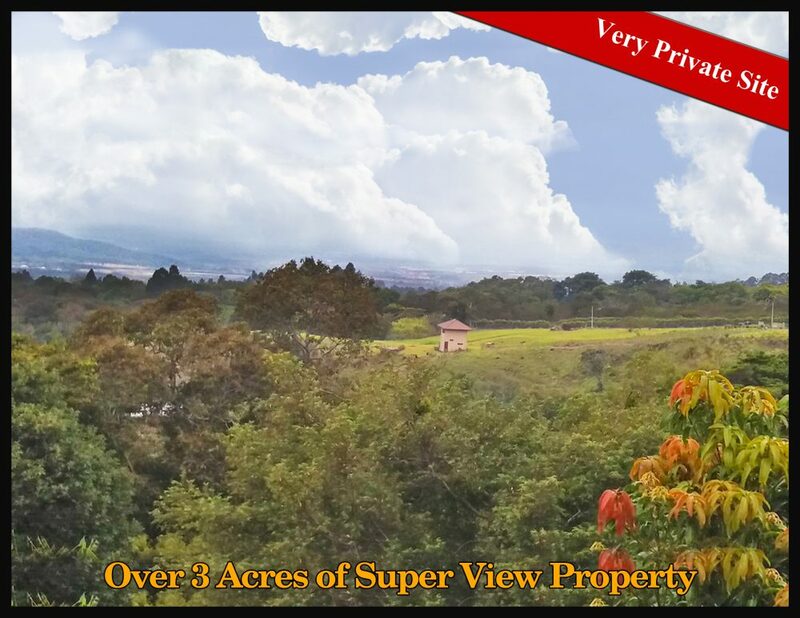 A great two acre house site near Casa Esperanza coffee farm in the heights of Jaramillo, yet less than 10 minutes to downtown on a good paved road. 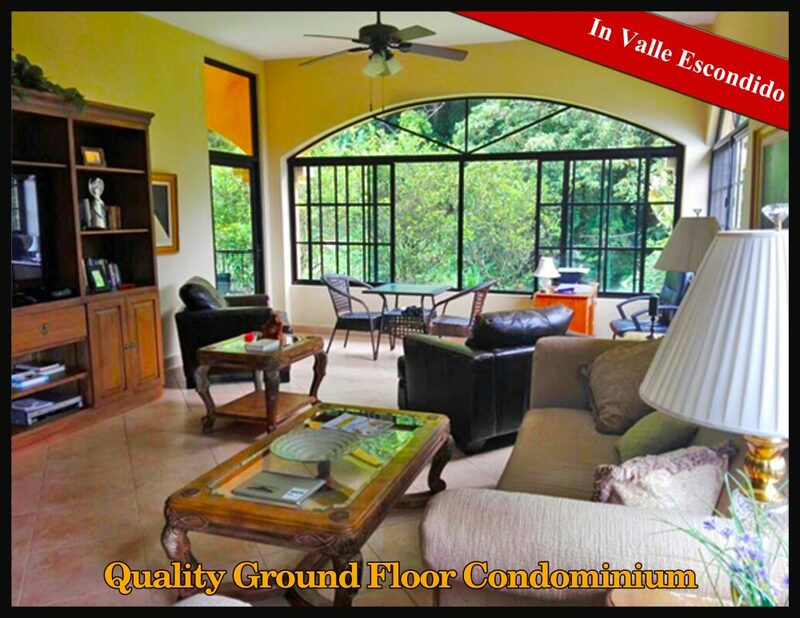 Right next to Valle Escondido and even closer to downtown is this impressive condominium with mountain and stream views. 2 Bedrooms 2 bathrooms condo with quality finishes and security. Furnishings included. Just an hour from David, Panama is this magnificent tropical beachfront estate house. The property is large for a beach house. Privacy and your own beach in a impressive home. 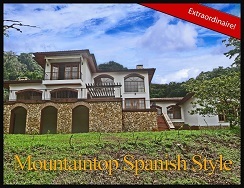 This lively estate residence is located in desirable Volcancito, Boquete, just 12 minutes from the center of downtown. As you enter, you are greeted at the electric security gate by an artful couple dancing the tango. It helps to set the playful mood for entry into your prime estate. 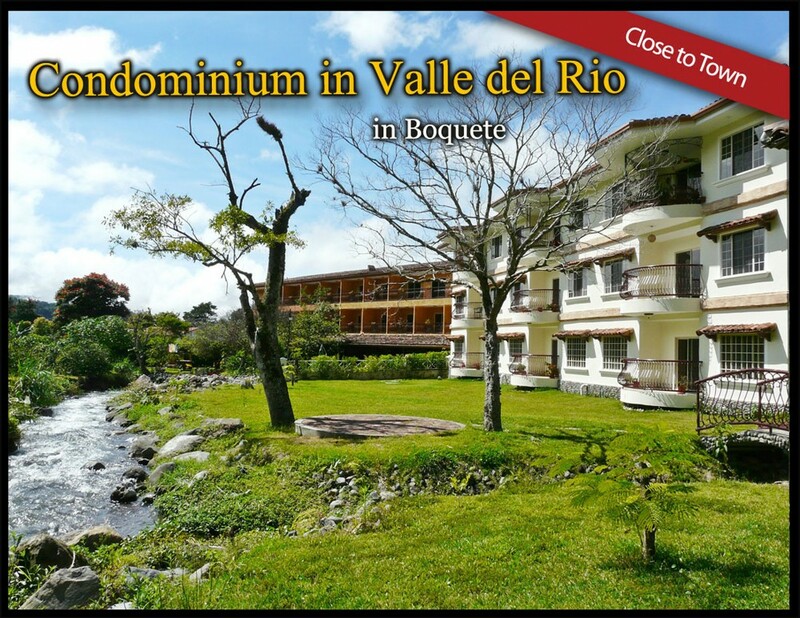 Right next to Valle Escondido and even closer to downtown are these impressive condominiums with mountain and river views. 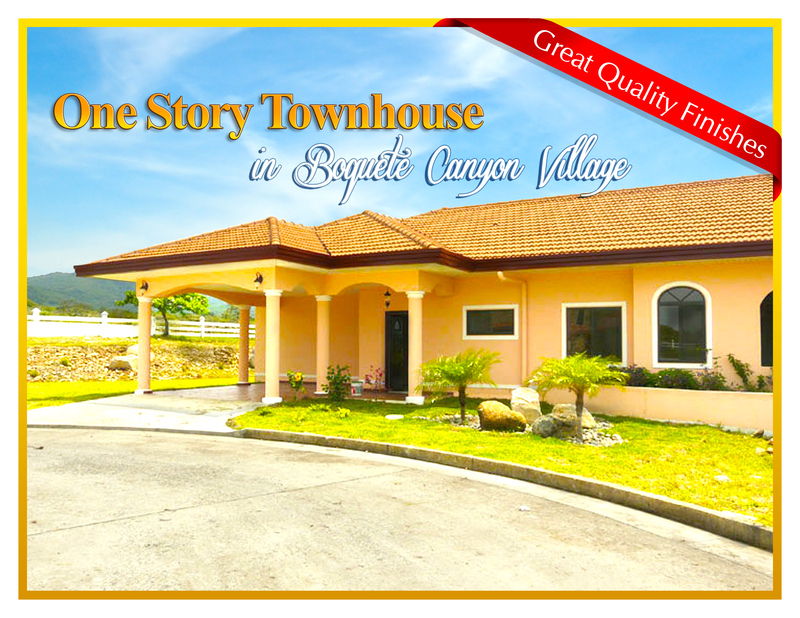 This condominium is on the ground floor and has a lot of space making it feel more like a house than a condo. The patio has been enclosed providing a "sun room" effect. 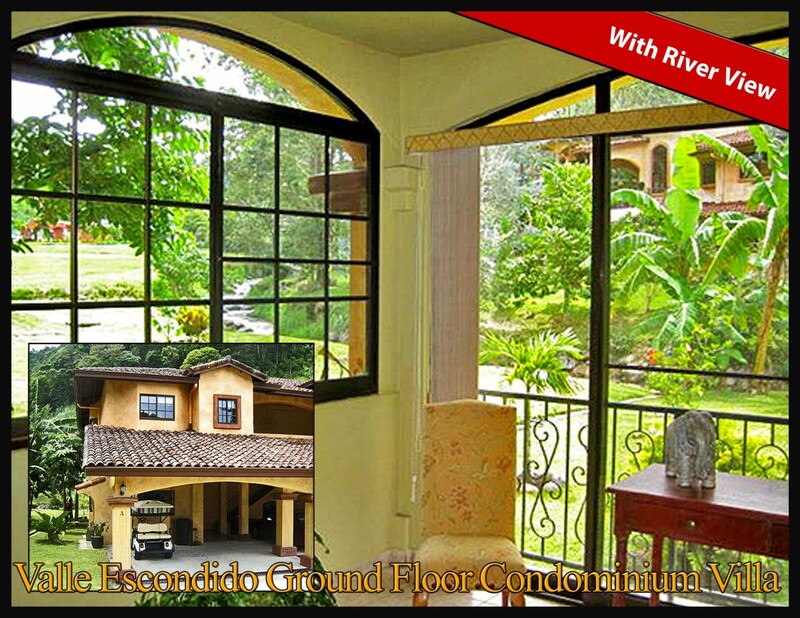 Open the enormous windows in the large living room / dining area and you will hear the sweet sounds of the small river that flows through enchanting Valle Escondido. 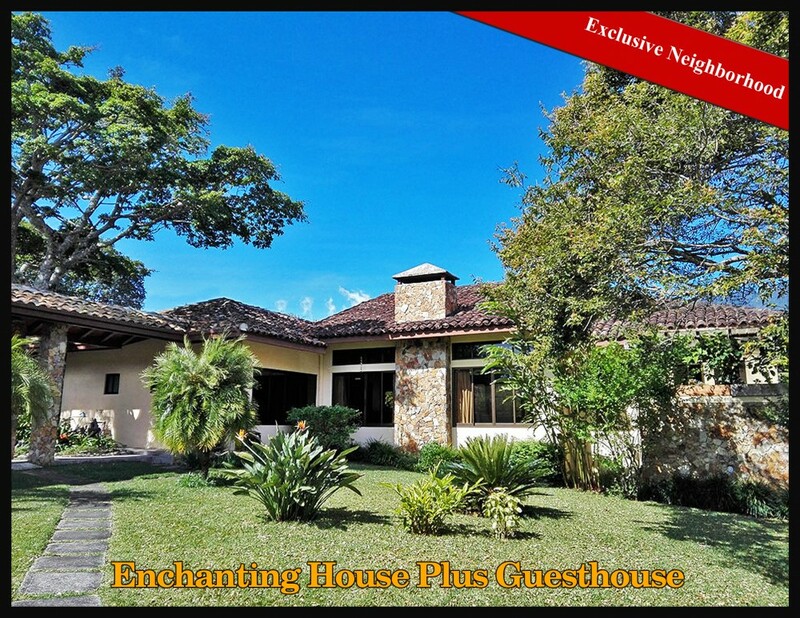 One of the most extraordinary estate properties in Boquete. Finca Tierra Pura is an estate home, two casitas, and an innovative farm with truly inspiring views. This great house and 1.3 acre property is in an enviable location just across the road from a gourmet restaurant and small high-end hotel. 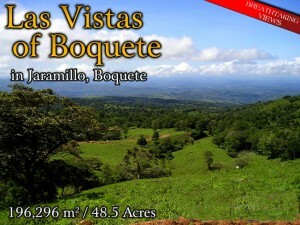 Downtown Boquete is just a 2 minute drive and a 12 minute stroll down the road from this beautiful property. This is a lovely Spanish style house in Boquete with walled and landscaped grounds along with great aesthetic appeal. 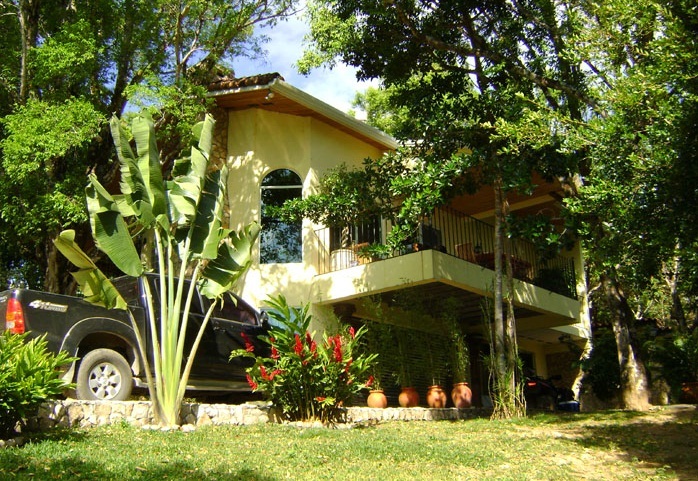 This Panama property and house for sale in downtown Boquete provides extensive residential and tourism development options. 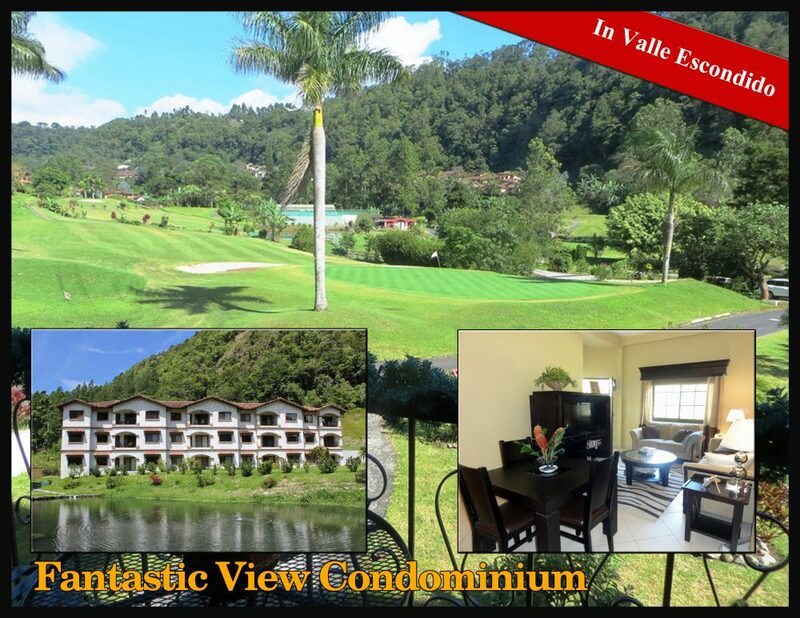 Sold by Casa Solution - View Condominium for Sale in Valle Escondido, Boquete - Upgraded, No Stairs to Enter, Furnishings & Club Membership Included! - Apartamento con Hermosa Vista, en Valle Escondido, Boquete - ¡Mejorado, sin escaleras, con mobiliario y membresía incluido! 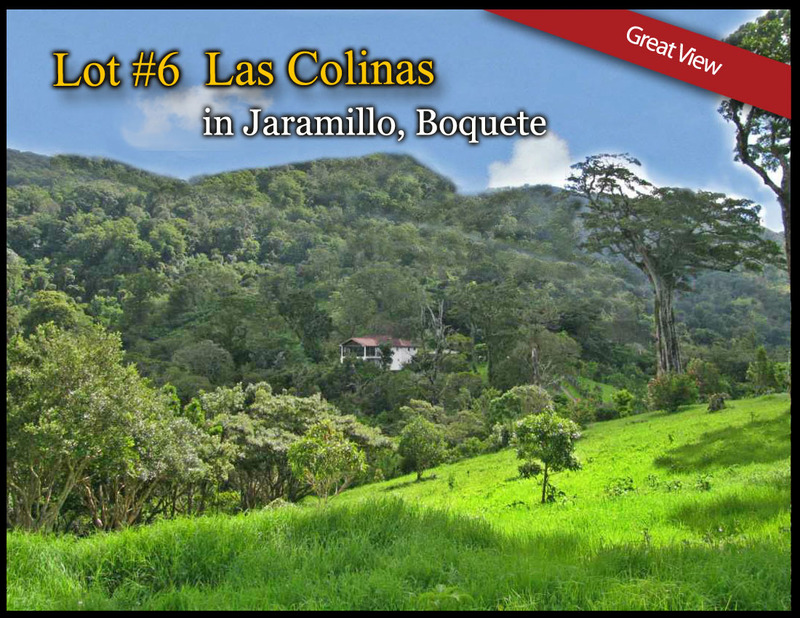 This fantastic condominium in impressive Valle Escondido, Boquete is new to the market and with so many great features is likely to sell soon. 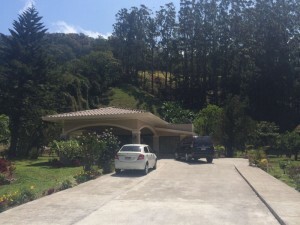 Sold by Casa Solution - Over 3 Acres of Super View Property in Palmira, Boquete. 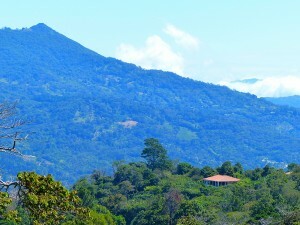 Just off a recently paved road in a newly popular area of Boquete is this super view property for sale. This modern style canyon view home has three bedrooms and three baths. 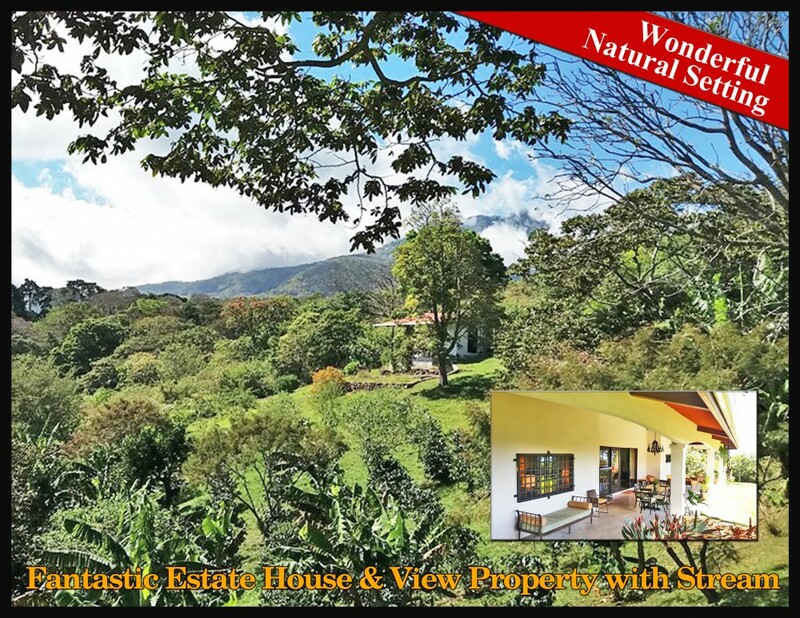 It is a large two story home, boasting a sleek design to take advantage of the immense views of the canyon and Panama's tallest peak just on the other side. These two townhouses are being offered as a package together. One is completed. The other was done to "obra gris" meaning that the finish work has not yet been done. So, here we have one beautiful high-end completed unit and an adjacent townhouse ready for completion to your tastes.